When it comes to starting a business, an entrepreneur takes as many risks as possible, just to kick off the business campaign. Starting a business is not an easy job as it requires much more than ideas, goals, and expertise. For every business establishment, regular fueling of the fund is an absolute must for ensuring the smooth running of the daily business operation. As an entrepreneur, you probably go through all the homework and secure business loans from creditors or through credit card debts. But what happens when at some point in time you realize that your business is not going as great as it should? You feel like being weighed down under the burden of monthly loan payments. This is where taking a debt consolidation loan appears to be the smartest choice a business owner can make. Entrepreneurs and small business owners opt for a debt consolidation loan in order to get rid of their multiple loans at different interest rates and several due dates. Multiple loans obstruct the daily business operations and often business owners find themselves with no options left other than filing for bankruptcy. However, with a debt relief solution like debt consolidation, entrepreneurs and small business owners can easily abort the option of bankruptcy. 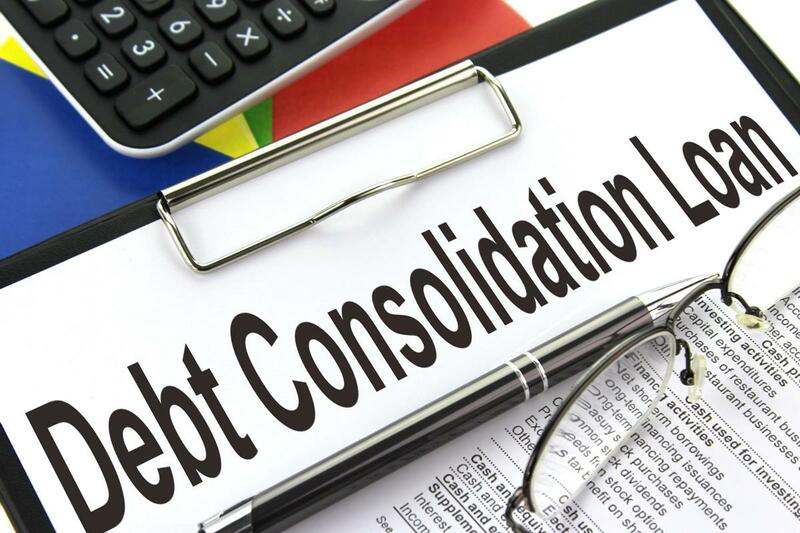 A typical debt consolidation loan acquisition means combining all your debts into one and paying it off with one single loan that equals the estimated debt amount. The unique selling point of a debt consolidation loan is that it generally comes at a lower rate of interest, making it highly affordable and easy for the beneficiary. What Are the Benefits of Securing a Debt Consolidation Loan? The method of debt consolidation includes acquiring one single loan to waive off all your outstanding loans in the market, as well as, consolidates your multiple credit card balances and helps you in paying them off. With one single loan, you do not have to worry anymore about the different loan repayments and several deadlines. By combining all your overwhelming debts into one account, you will feel lighter and mentally stable, reducing your stress level. Constantly taking pressure due to the debt situation will not only affect you personally but will also have a negative impact on your business operations. Thanks to the debt consolidation loan, you don’t need to worry about the calls of multiple creditors and you can focus more on the development of your business. Another advantage of taking a business debt consolidation loan is that it highly improves your credit score. Debt consolidation eliminates late payments of loans, as there will be only one single account, which can enhance your credit ratings. Debt consolidation is a blessing in disguise for small business owners and entrepreneurs who are facing a financial setback. Repay all your debts and enjoy the aforementioned benefits by taking a debt consolidation loan from a reputable firm.